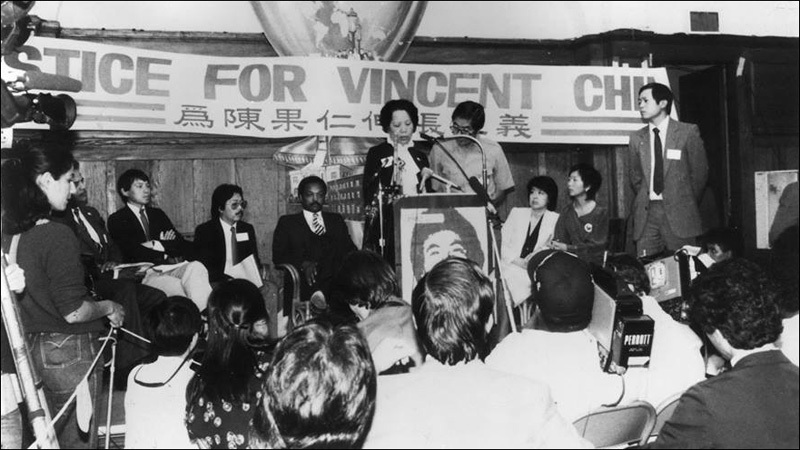 This year marks the 35th anniversary of Vincent Chin's murder. If you're in Seattle, the Wing Luke Museum is revisiting the landmark case with a special screening of the seminal documentary Who Killed Vincent Chin?, followed by a panel discussion with filmmaker Renee Tajima-Pena, Marsha Chien (Washington State Assistant Attorney General, Wing Luke Civil Rights Unit), Connie So (University of Washington American Ethnic Studies, Principal Lecturer) and Rich Stolz (OneAmerica, Executive Director). Call 206.623.5124 to reserve your tickets. For further information, refer to Facebook or the museum's website.